MKO Elastic Knee Closed Patella with Stays features seamless, lightweight construction of elastic knee support that provides ultimate relief due to its four ways stretch. 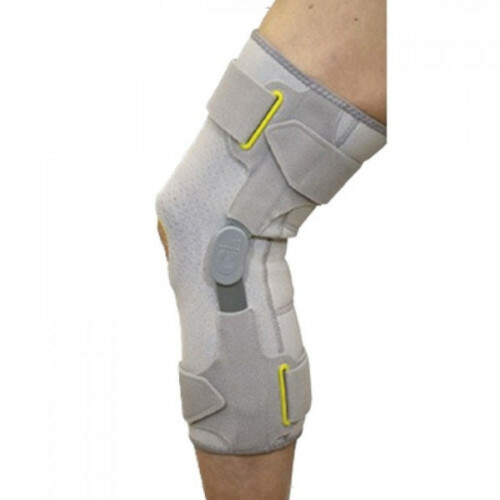 Having ventilated elastic, this knee closed patella support had a unique knitted off-load pattern over patella and is available in open or closed patella. The spiral, stainless steel side stays offer full support to your knee. 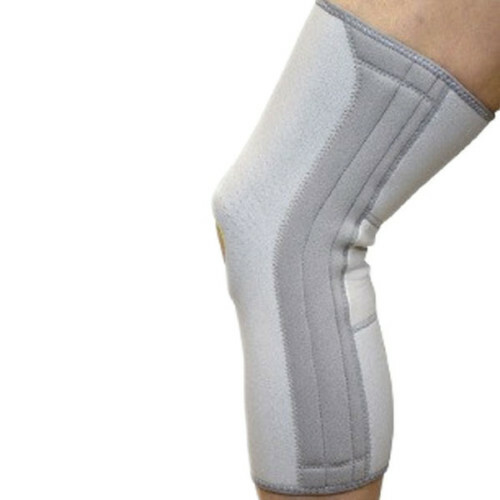 MKO Elastic Knee Closed Patella with Stays offers great support to your knee and gives ultimate comfort and relief from knee pain.